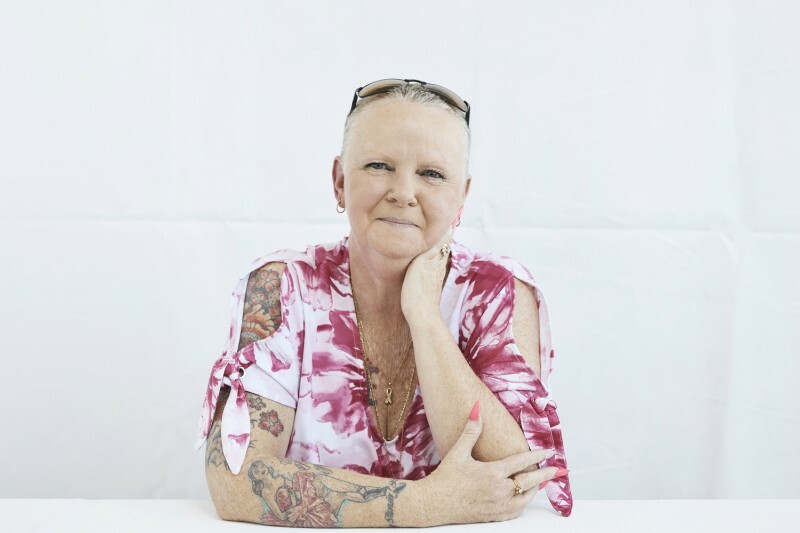 Mount Druitt breast cancer survivor Debbie Sneyd is encouraging women to get regular mammograms. Health authorities are urging women aged 50 – 74 years in western Sydney to be vigilant with their regular mammograms, with latest figures revealing that more than 57,000 local women have not participated in the national breast cancer screening program in the past two years. Breast cancer remains the most common cancer among women in NSW, with one in eight being diagnosed in their lifetime. It is also the second most common cause of cancer death among NSW women. In western Sydney, around 500 women are diagnosed with breast cancer each year and around 90 women die of the disease. The state’s chief cancer officer and Cancer Institute NSW CEO Professor David Currow said breast cancer did not need to be a death sentence. “We know that detecting breast cancer early means women have better treatment options, and ultimately a better outcome,” he said. In spite of this, only 48.1 per cent of eligible women in Western Sydney Local Health District have had their mammogram in the past two years.